Edgar Degas : Three Women at Rest. Study of Legs. Three Women at Rest. Study of Legs. 59,1 x 73,7 cm - 23 1/4 x 29 in. 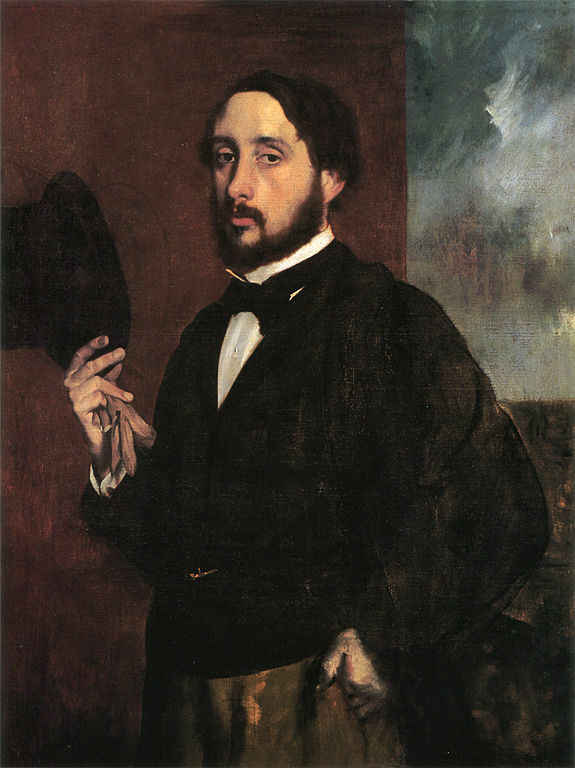 Atelier Degas – Vente Degas, 1918, I, n° 207 (repr.) – Durand-Ruel & Cie - Albert C. Barnes - Philadelphie, The Barnes Foundation (s.d.). Hertz, L'Amour de l'Art, mars 1924, p. 67 (repr.) – Lemoisne, 1946-1949, III, n° 1082, repr. p. 627 – De Mazia, The Barnes Foundation Journal of the Art Department 7, n° 1, printemps 1976, p. 23 n, pl. 83 - De Mazia, The Barnes Foundation Journal of the Art Department. Masterworks, 2012, p. 134-135, 139, 145 - Giverny, musée des impressionnismes, 2015, fig. 7, repr. p. 22 - Shackelford, Rey, musée d'Orsay, Paris, 2011, p. 155-211.